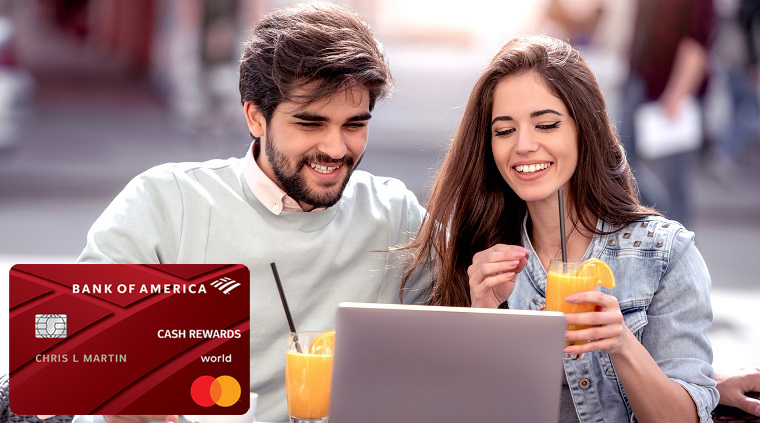 Whether you only want one credit card or want several to maximize rewards, the Bank of America® Cash Rewards credit card may appeal to you with its everyday rewards combination. 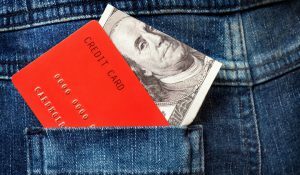 If you’re already a loyal Bank of America customer, that loyalty could also net you more than the card’s base rewards without any extra effort on your part. 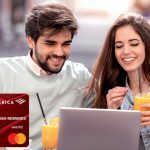 Existing Bank of America customers can get even more value out of the card; if you’re a Preferred Rewards client, you could get 25% to 75% more cash back. No matter where you bank, this card has $0 annual fee. To add to the card’s value proposition, Bank of America offers a $200 online cash rewards bonus after you make at least $1000 in purchases in the first 90 days of account opening. Rewards aren’t the Bank of America® Cash Rewards credit card‘s only strong suit, though. The card offers a 0% Introductory APR on purchases for 12 billing cycles and 0% Intro APR for 12 billing cycles for any balance transfers made in the first 60 days. For balance transfers, the card charges a typical fee: Either $10 or 3% of the amount of each transaction, whichever is greater. The new and improved 3% rewards category is bound to be a hit for those who appreciate customized savings. Using this card, consumers can save big in multiple categories. These category choices can be customized once per calendar month to fit almost anyone’s lifestyle. 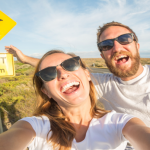 If tons of driving in the summer is something to expect, choose gas rewards as your 3% category before you embark on your road trips. If you have a home improvement project planned in the fall, change that 3% category to home improvement/furnishings prior to starting your project. This card can be tailored to your spending. 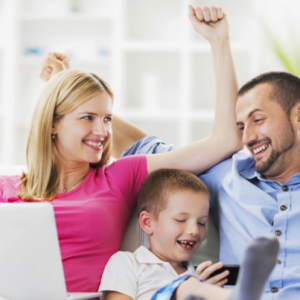 The Bank of America® Cash Rewards credit card‘s biggest strength lies in its everyday rewards program. According to the Bureau of Labor Statistics, the average U.S. household spends $4,363 on food at home and $1,968 on gasoline per year. Between these two categories alone, this card would generate a minimum of $146.30 in cash back. The card’s 0% Introductory APR on purchases for 12 billing cycles and 0% Intro APR for 12 billing cycles for any balance transfers made in the first 60 days is also helpful for people who need to finance a large purchase or transfer a balance from a high-interest credit card. Credit cards with a tiered rewards system are great for those spending categories that offer bonus rewards. But with a base rewards rate of 1%, the Bank of America® Cash Rewards credit card can leave some people wanting. 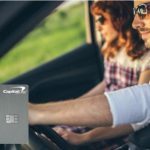 This may not be an issue if you’re a Preferred Rewards client; otherwise, you may want to consider a cash rewards credit card that offers a higher base rewards rate like the Citi® Double Cash Card – 18 month BT offer and the Capital One® Quicksilver® Cash Rewards Credit Card. Keep in mind that the bonus rewards only apply to the first $2,500 spent per quarter in the 3% and 2% categories combined. Some people may feel that the card’s balance transfer fee is a drawback. 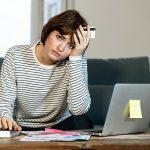 However, since balance transfer cards that don’t charge a balance transfer fee typically don’t offer rewards, it shouldn’t stop you from considering the card. In fact, if you transfer less than $6,666, the sign-up bonus alone will cover the fee. 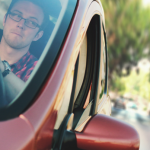 The card’s 0% APR promotion can also help save you money as you’re trying to pay down debt. The ability to customize the category in which you earn cash back is a compelling new offer, especially with common categories like gas, dining, and travel. This card is one of our favorites as it can fit the needs of almost any consumer. If you need a top-of-wallet credit card to use on everyday purchases, the Bank of America® Cash Rewards credit card is a top contender. The card’s bonus rewards are even more impressive if you bank with Bank of America or invest with Merrill Lynch. Check out our other top cash rewards credit cards. The world of credit moves fast. Keep up with CreditCard.org's email newsletter!